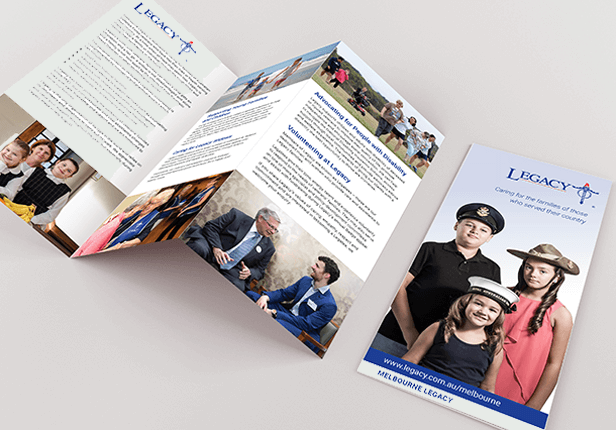 Brand Solutions have for many years supported Legacy Australia to achieve their creative design requirements. 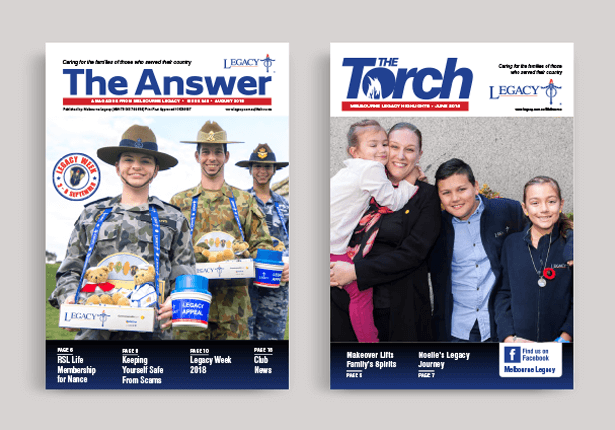 We work with the Legacy team to deliver everything from brand development, POS, company brochure creation to design, print and distribution of the Legacy magazine and the Torch publications. 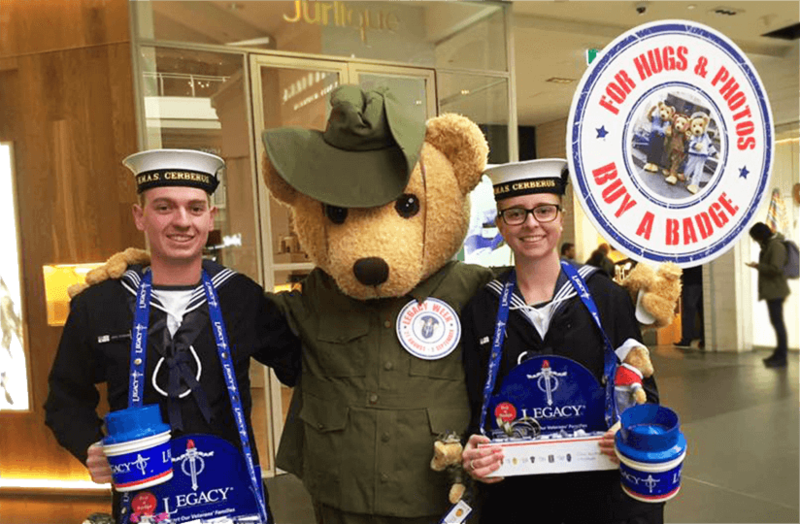 For Legacy Australia brand consistency is vital to building and retaining customer loyalty. We work closely with the Legacy team to ensure we design, print and deliver the public message their target audience expects and we are always aiming to achieve a more personalised experience and two-way communication with their members. 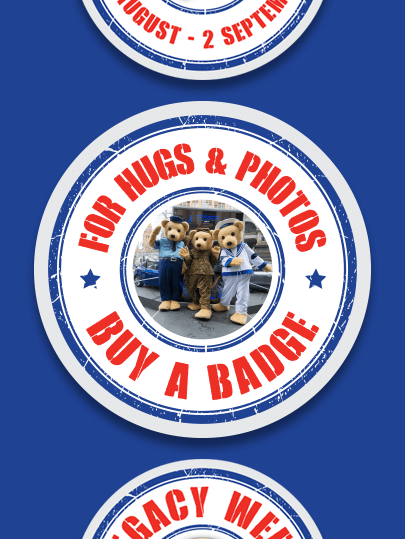 The loyal Legacy audience and supporters feedback is that they value the magazine and look forward to its arrival. It delivers the Legacy brand look/feel to complement each issue’s latest news and views. The Legacy team can depend on us to assist them to grow and keep their brand fresh and engaging to their target audience. We are always keen to meet any challenge with a professional outcome and are always on time and budget.